The Smarter Hospital Foundation is a non-profit foundation. We believe in a vision to help the people who can not help thereselves. Vision without action is merely a dream. Action without vision just passes the time. Vision with action can change the world. There are several ways to donate to the Smarter Hospital Foundation and support us in realizing our vision. We believe in a world where the able help the people who are not yet able to help themselves. We believe by showing this we inspire others to join in this believe. 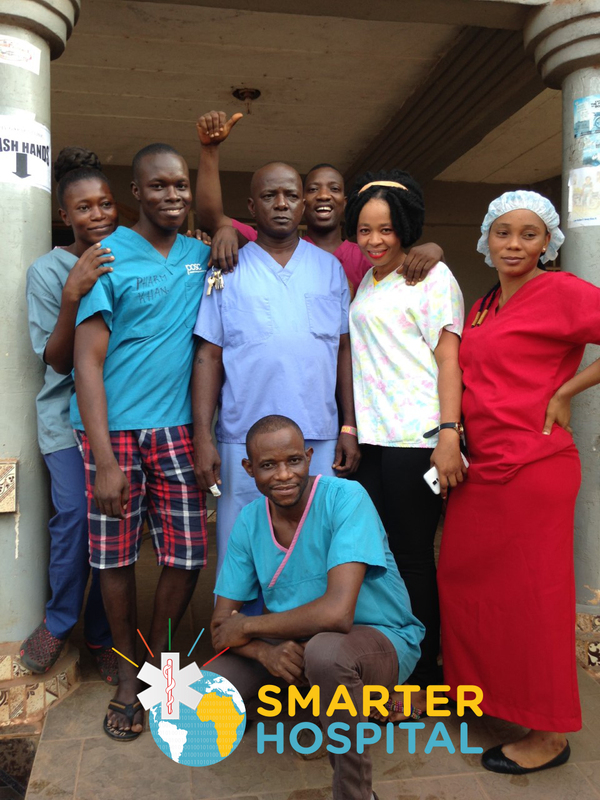 In partnership with local governance and having a local presence, we can improve the healthcare and childcare in Sierra Leone in a smart and practical way. Our long term vision is to set up and support self-sustainable and self-provisioning healthcare examples which can be copied by governments and other organizations. Our mission is to create a healthcare standard within Sierra Leone which rivals that of Western world, to decrease suffering and increase childcare. Our organization consists of diverse talents and skill sets, e.g. healthcare, childcare and IT expertise. Although our team has here roots in The Netherlands we have now a diverse team with international experience. This diversity empowers us to come up with creative and practical solutions for the various challenges on the African continent. Provide hospitals in Sierra Leone with doctors, medicines, medical equipment, improved infrastructure, training, knowledge and IT.